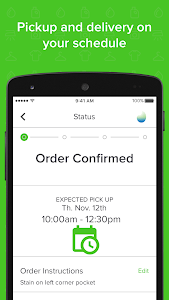 We revamped the design and functionality of our app to give you the most optimal ordering experience! A more streamlined order flow. 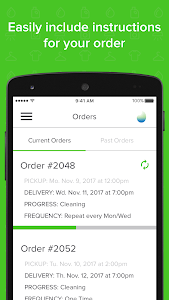 Order management - view past orders and easily place and track multiple orders at once. Cleaning preferences - tell us how you want your clothes cleaned using our order preferences. 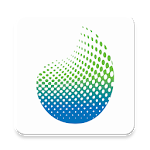 Thanks for using Smart Cleaning Pro Delivered, and enjoy the update! 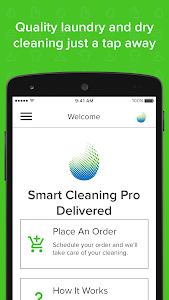 Similar to "Smart Cleaning Pro Delivered"